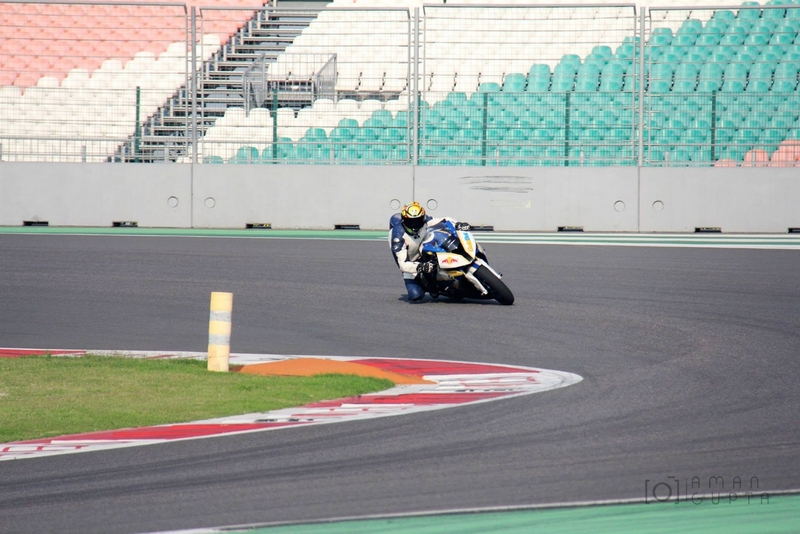 Round 6 of ‘Have a seat, champ’ powered by JK Tyre, Castrol POWER1 RACING, OnePlus and autographix.com in which we talk to the racers who will be participating in the Final Round of JK Tyre National Racing Championship which will be held at the Buddh International Circuit from 16th to 18th November 2018 is here and we have with us Monty Singh who hails from New Delhi. 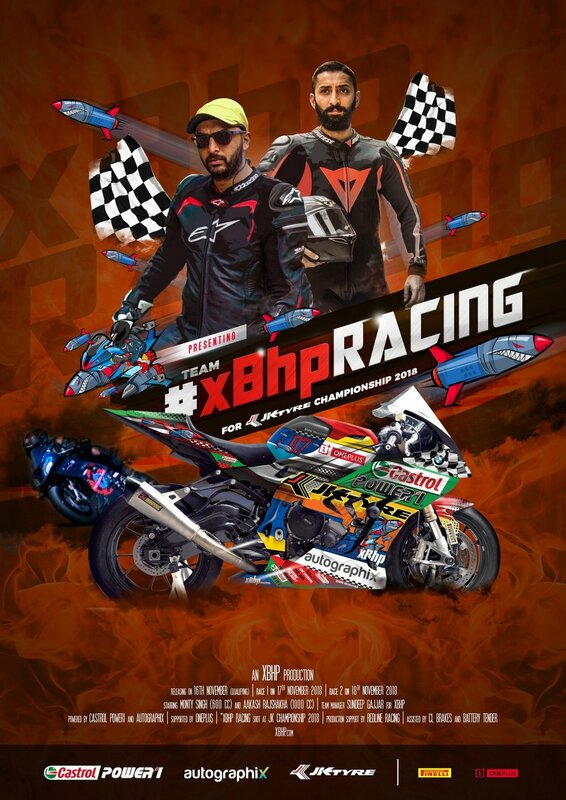 He has set the track ablaze aboard a BMW S1000RR before and this time around he’ll be seen racing in the 600cc Class on a Triumph Daytona 675R, as a part of Team #xBhpRacing. 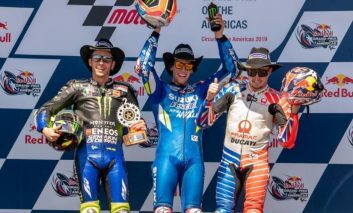 When did you come into motorcycle racing? I started riding motorcycles in the year 2000. Like a lot of people, I love to go fast and track is the only safe place to do it. I started racing in 2014. 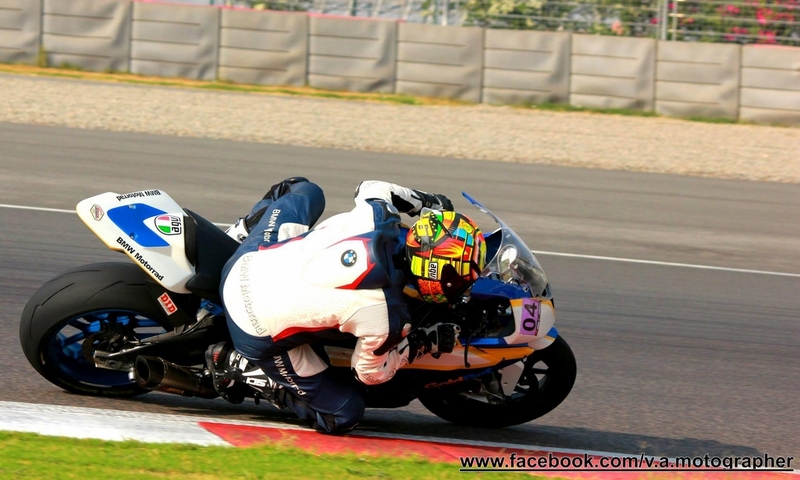 I took the Pole in the very first Superbike Race in India. It was a race organized by JK Tyre in 2014. In addition to achieving Pole, I also broke the Track Record. 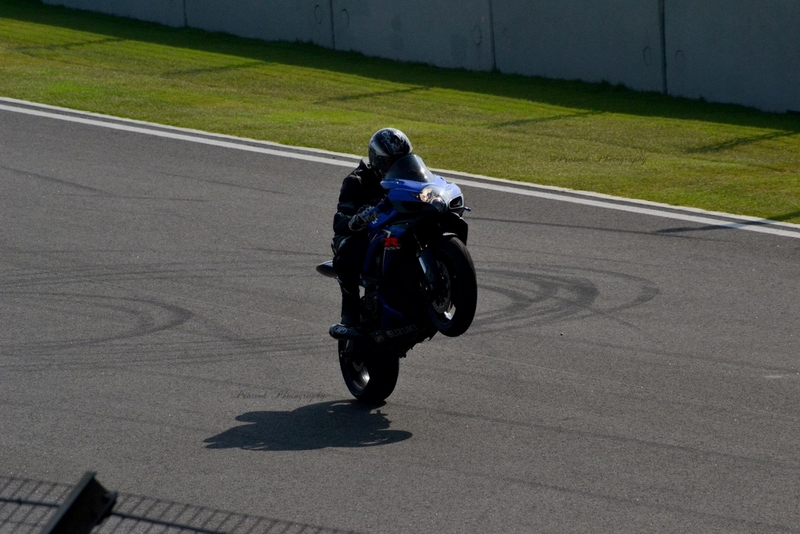 My timing was 2.05.110 which remained the record for the fastest motorcycle lap on the BIC. 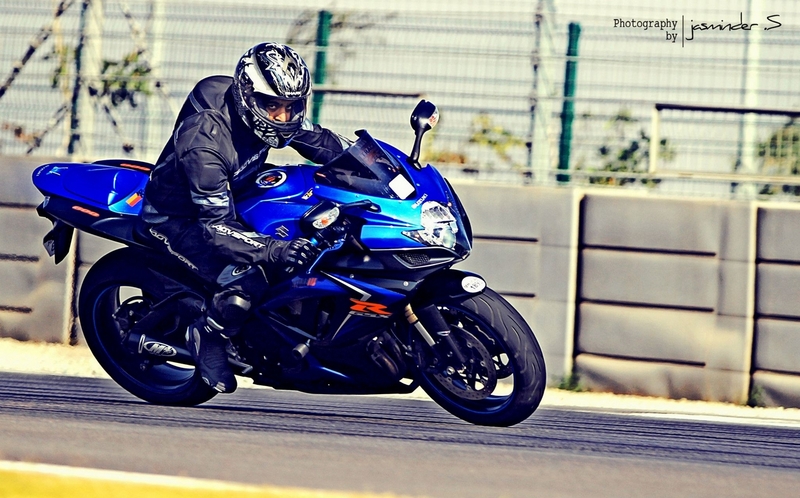 I was riding a BMW S1000RR at that time. I would love to represent India on the International Stage. I want to take part in the races in Malaysia, Thailand and Qatar and make my country proud. 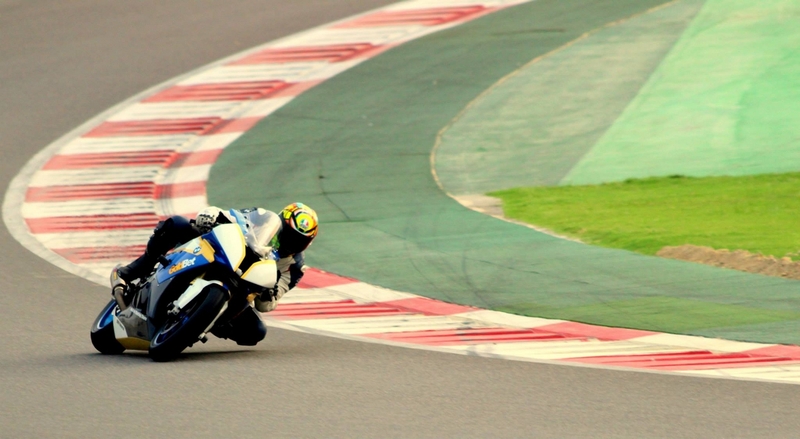 Practice makes perfect and doubly so when it comes to motorcycle racing. So that is what I have been doing, practicing hard. I am also receiving training from motorcycle racing academy, Atomic Motorsports. And last but not the least, lessons on Motorcycle Suspension from the one and the only Dave Moss. 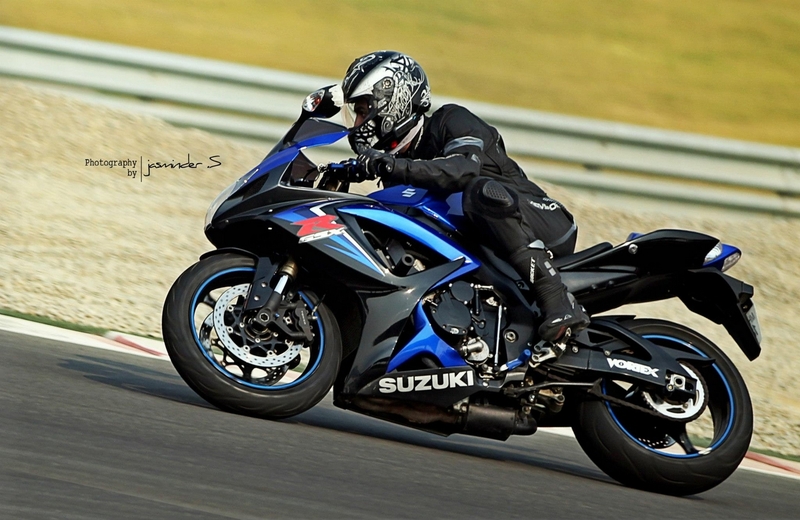 Fitness plays a pivotal role in motorcycle racing. And in order to be in best race shape and maintain pristine fitness for the track, I workout daily for at least 45 mins, without a miss. I follow a pure vegetarian diet and also take walks twice a day. Walking is very soothing to me and brings me to peace. There’s a lot that a walk can do for me than a lot of other things. It’s like meditation for me. 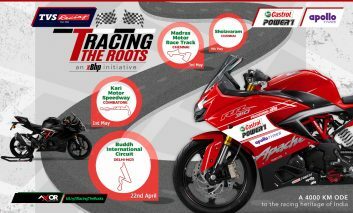 The JK Tyre Championship is the only superbike championship in India. 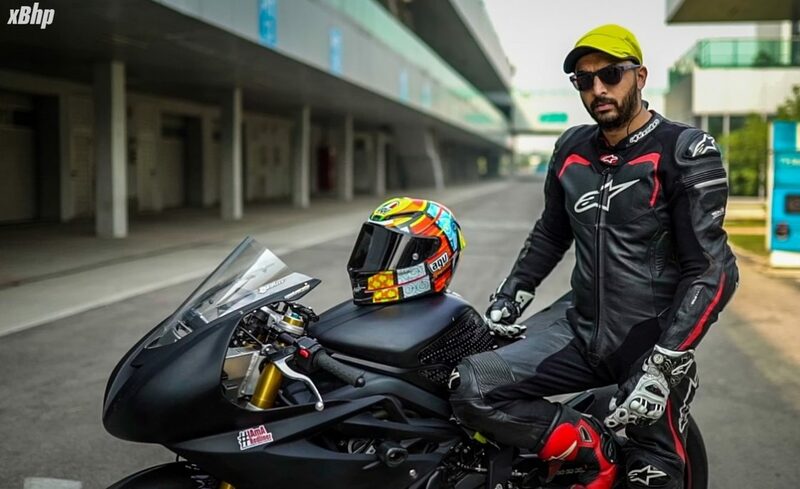 It is the only platform for superbike racing where one can get to test himself against the best racers that our country has to offer so obviously, this championship is very important for promoting motorcycle racing and motorsports in general here in India. Being a motorcycle racer is quite difficult to say the least. One must be in top physical and mental condition in order to be a good racer and be competitive. Physical fitness accounts for maintaining the correct riding position in the full duration of the race. Plus, there’s a lot of moving around in a limited space and proper form is of prime importance. Therefore, physical fitness is very important. Coming to the mental health part, motorcycle racing is a game of focus. Going at over 250 kmph with everything around you no more than a blur, focus is the key. Because focus generates consistency and consistency can take the racer a long way. Also, little things matter in the race. Smallest of mistakes can be costly and thus sharp reflexes are necessary. Triumph Daytona 675R. The reason for my choice is not only because the choices are limited in the segment. It’s also because of the fact that the Triumph Daytona is one of the most established and sorted motorcycles of this segment. The triple powering it gives you a balance of good midrange and good top end. The R trim takes things up a notch and makes a formidable track tool. Yes, I have had a few crashes and some of them were at a very high speed and thus very scary. I remember the time when I crashed twice in a single race. We learn from crashes and that is a given. They give a chance to improve on your mistakes and ultimately make you a better ruder and a better racer. I have learned how to behave when I crash and thus, I am always prepared for the next one. The biggest problems are the negligible involvement and support from the government. Also, motorcycle racing or motorsports in general does not enjoy a wide fan following and thus huge media coverage like other sports like Cricket. There is very less recognition as a reward for a racer here in India even after all the hard work we put in. 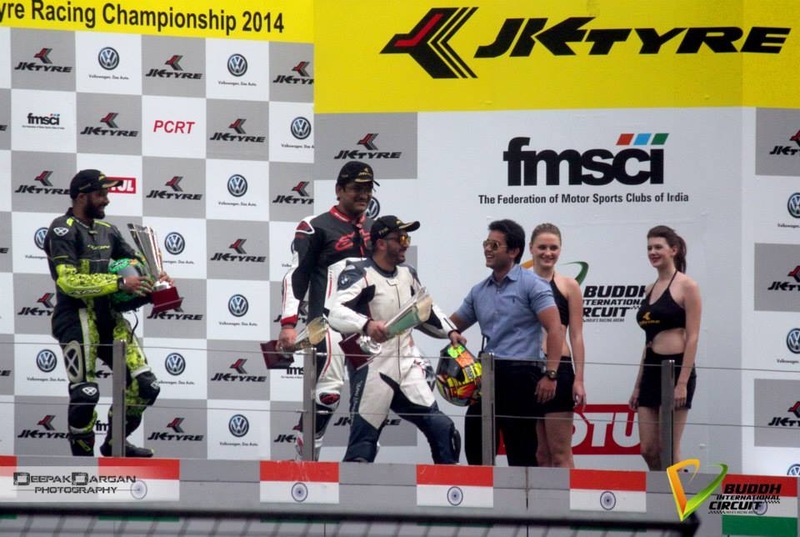 Monty Singh secured a podium in the 2014 JK Tyre Championship.